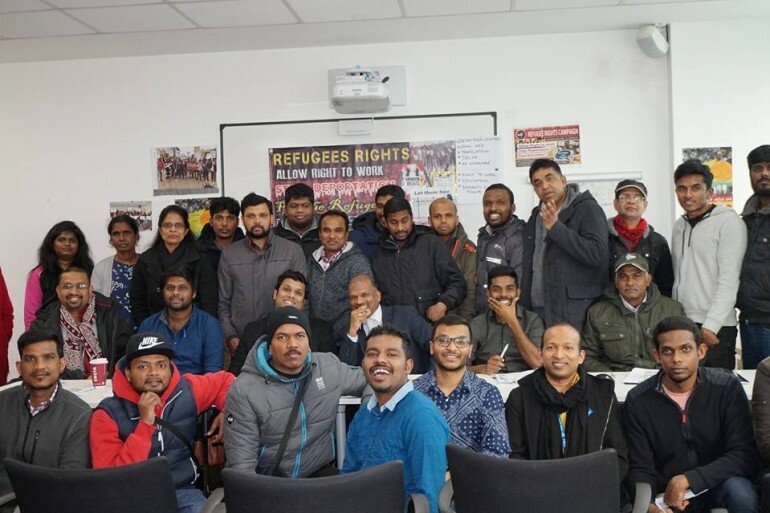 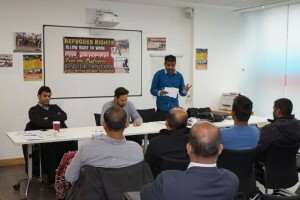 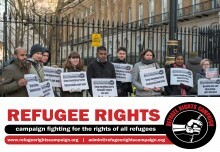 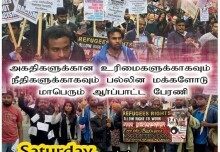 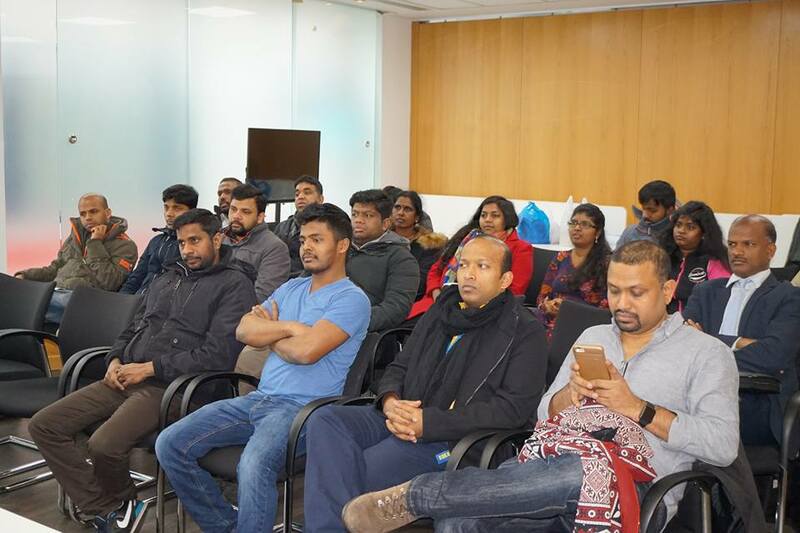 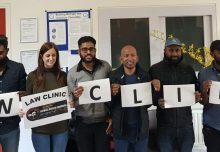 Refugee Rights, a campaign initiated by Tamil Solidarity held its first Public Meeting on the 18th Feb at Unite the Union office in Holborn. 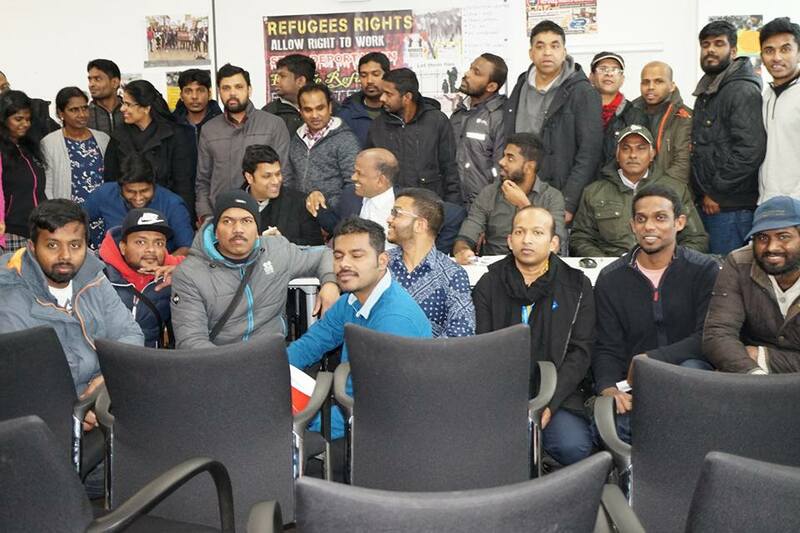 This was attended by over 60 young refugees, Tamil Solidarity members and a legal representative. The meeting was organised in two sessions: The first session was a discussion about the problems that asylum seekers and refugees are facing. 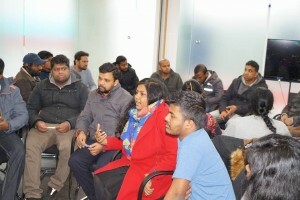 Many legal and political questions are answered at the second session with Geeth a lawyer who helped understand and clarify the procedures and possible legal challenges to these problems. 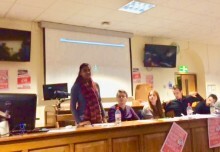 TSC campaigners also spoke at the second session and discussed about getting organised and how to build fight back and demand our rights. 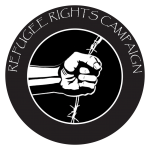 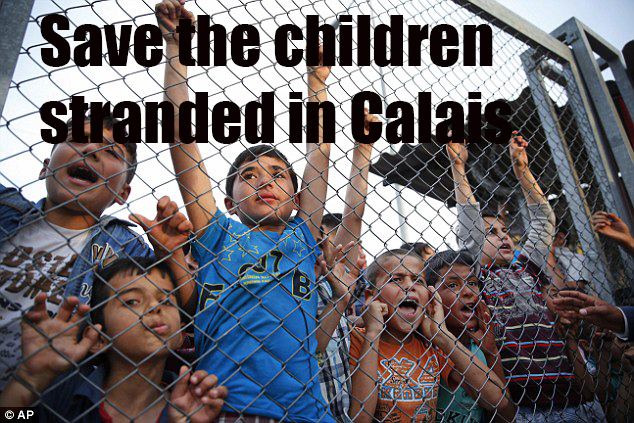 The Refugee Right campaign will produce further report about this meeting.